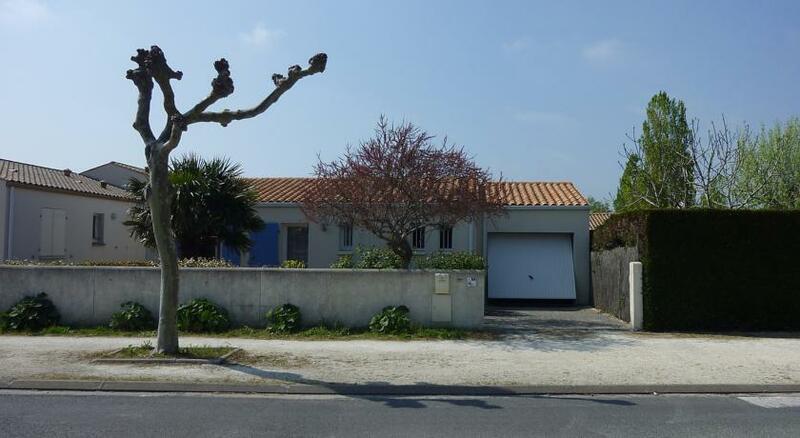 Single-family house in La Brée, on the outskirts, 600 m from the sea. 4-room house 62 m2: living/dining room 28 m2 with TV and radio. Exit to the terrace. 2 rooms, each room with 1 double bed. 1 room with 1 bed. 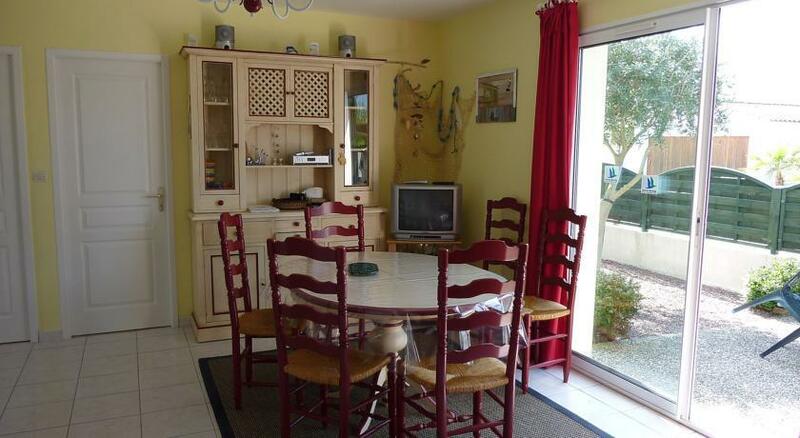 Kitchenette (4 hotplates, oven, dishwasher, micro wave). Shower, sep. WC. Terrace 12 m2. Terrace furniture, barbecue. Facilities: washing machine. Maximum 1 pet/ dog allowed. 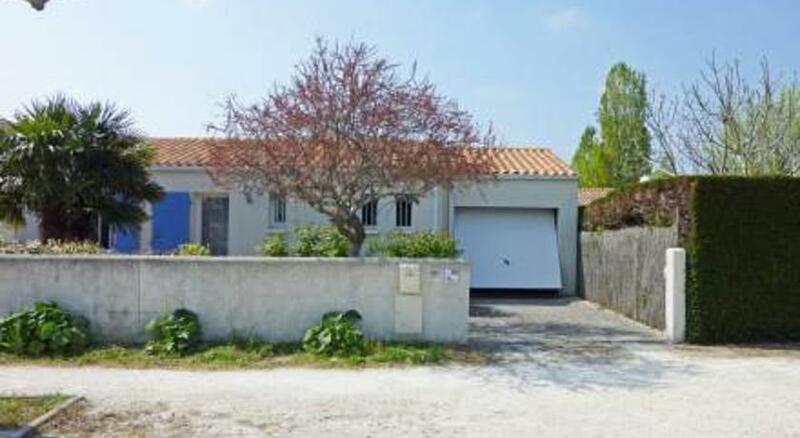 Private: grounds 200 m2 (fenced). Parking in the grounds.